例：She knows these streets like the back of her hand. 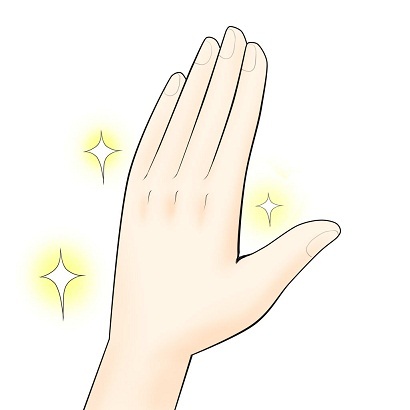 例：I know this area like the back of my hand. 例：He knew the city like the back of his hand, having lived there for nearly 50 years. "I just miss playing a character that I know like the back of my hand"